New Rochelle Trinity Elementary School is a shining example on how teaching students young creates life long behavior changes. 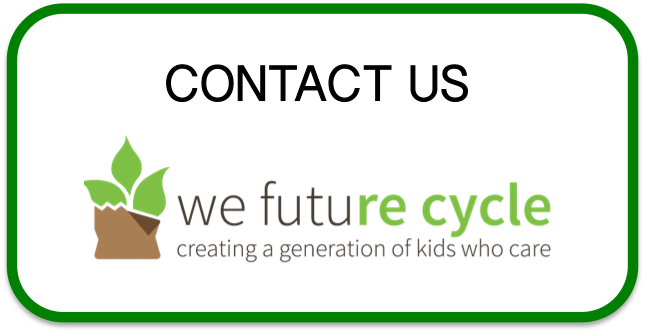 Two years ago, We Future Cycle introduced the Waste Free Snack program to the school. All students went through class by class presentations about how to reduce packaging waste from snack in the classrooms in addition to making healthier snack choices. Part of the program is that the healthy snack waste like the banana peel or the apple core will NOT go in the trash, but will be brought by the students down to the lunchroom to be combined with the lunch compost. On my recent visits to Trinity I was reminded again that learning young is the basis for life long learning. Check out this student very carefully transporting and combining her classrooms healthy snack waste with the compost from the lunchroom. Previous PostTwo Dogs, One Walk Around The Block And Three Bags Of TrashNext PostMilton Elementary in Rye Reduces Lunch Waste by 97%!